Levi Remmick is a Los Angeles-based Consultant for COPE Health Solutions. His current work is primarily focused on supporting various New York health systems in the areas of financial modeling, funds flow and value-based payment reform strategy. Within his role, Mr. Remmick has special interests in data analytics, process improvement and project management. 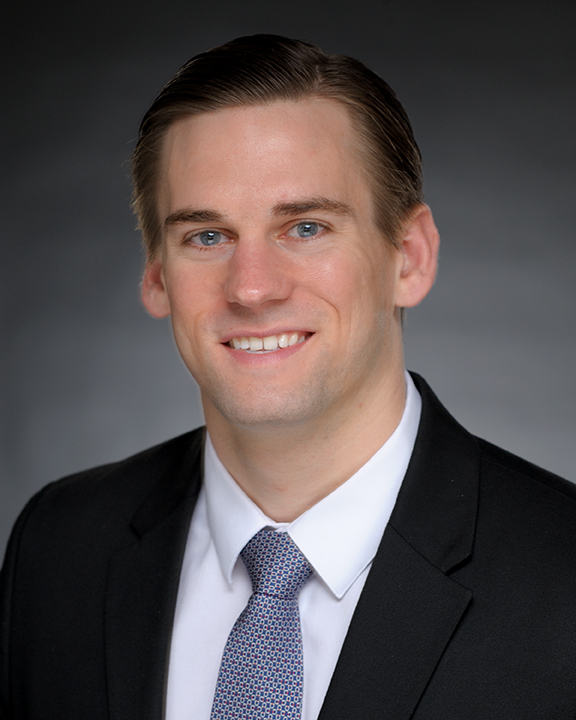 Mr. Remmick initially joined COPE Health Solutions in September 2014 as an intern for the finance department, where he ultimately progressed into the Staff Accountant role. During his time in finance, Mr. Remmick managed daily and monthly operations, led the implementation of various internal improvement projects and managed companywide financial compliance. Prior to joining COPE Health Solutions, Levi earned his Bachelor’s Degree in Economics from Occidental College. Levi was active in Occidental’s athletics as a member of the football team, while also working for the athletics department and as an operations manager for IDAD Inc. In his free time, Levi enjoys cooking, exploring the geography of Southern California and being far too competitive in recreational sports.